If you are a beginning skier or snowboarder, someone who has always wanted to learn the snow sport, or an experienced skier who just wants to learn some new techniques, our Zermatt ski lessons are the perfect choice for you. 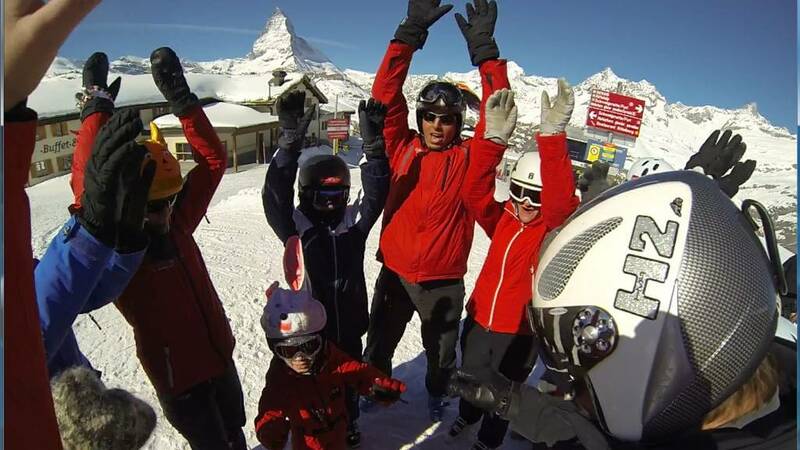 Family ski Zermatt, children ski lessons, first time on skies, full-day or half-day lessons – our private ski instructor can be just what you are looking for. Our aim is to offer you first-class lessons with personal care and individual approach. 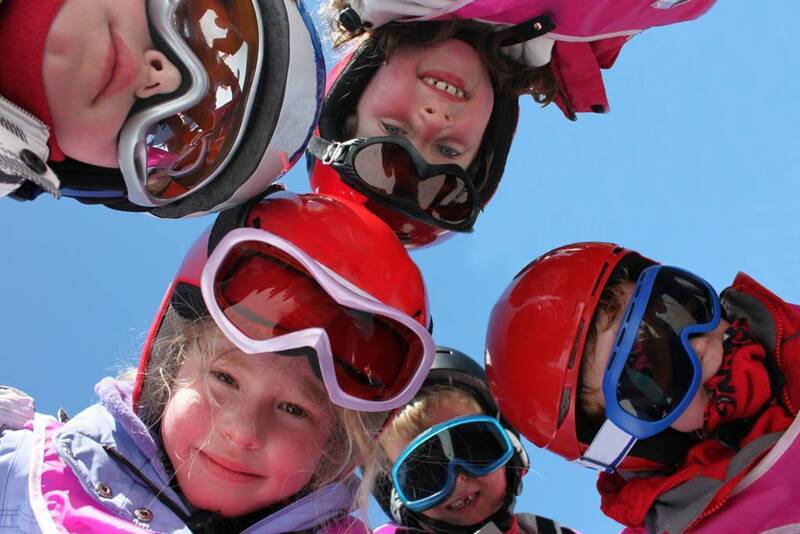 At our school, you will be tutored in your own language by real ski professionals with a passion for snow sports! They will guide you through everything from skiing fundamentals to more advanced skill sets. From our location in the Alps, we are able to provide this training in one of the world’s most famous ski resorts “Zermatt”. The fact is that there is nothing more inspiring than ski training on a piste with the majestic Matterhorn. It will charge you with positive energy and definitely increase your health! Our team is made up of professionals with a passion for snow sports! We have special educated kids instructors, so come for full day Zermatt ski lessons with our ski teacher or book ski instructor half day Zermatt. Each of them is committed to providing flexible private scheduling for each student and focused on ensuring that they maximize your learning goals. This high-quality approach to training helps to guarantee that you are always the primary focus of each lesson. At our Zermatt Ski School, you will have access to any snow sport discipline: alpine skiing, snowboarding, telemark, freestyle, cross country, winter hiking, snowshoeing, or even heliskiing. Furthermore we call us “all in one holiday maker”, we are experts in ski holiday special packages and event management Zermatt. 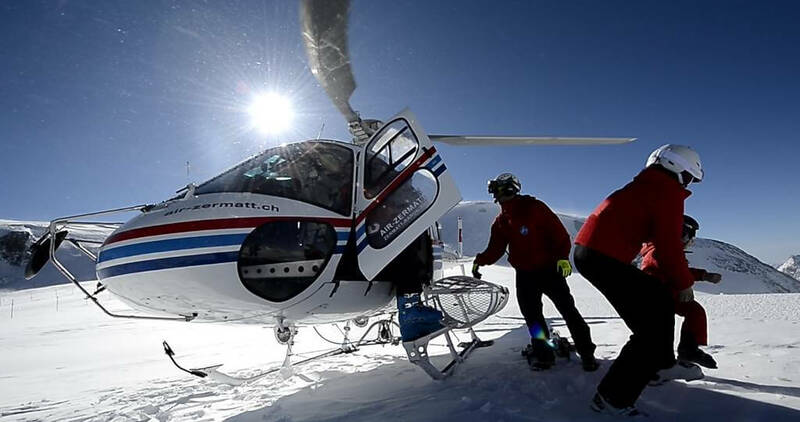 One of our famous tours is family heliskiing Zermatt. Check it out; we have continuously new inspirations for your time in Zermatt. Our services include full flexibility of meeting points, at your hotel, in your ski chalet in the Wolli Park on Sunnegga – or another venue of your choice.